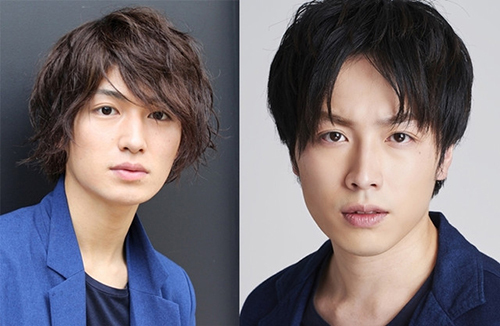 The second Tokyo Ghoul stage play has cast Ryo Matsuda, known for playing Hideyasu Jonouchi/Kamen Rider Gridon in Kamen Rider Gaim. Based on the popular manga, the second stage play has announced the casting of Ryo Matsuda as the protagonist, Ken Kaneki. Alongside Matsuda, Shogo Suzuki, known for his role as Tani Chiaki/ShinkenGreen in Samurai Sentai Shinkenger, will play Nishiki Nishio. Additional cast members include Mitsu Murata, known for his role as Douji in Kamen Rider Hibiki, as Uta and Tomokazu Yoshida, known for his role as Tekkan Aira/DekaBreak in Tokusou Sentai Dekaranger, as Renji Yomo. The stage play will be performed at Theater 1010 in Tokyo from June 29 to July 4, then at Umeda Art Theater Drama City in Osaka from July 8 to 9. Ticket information to be announced at a later date.